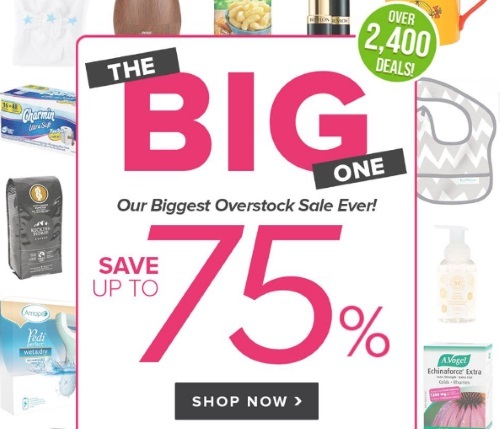 Well.ca has their biggest overstock sale ever on now! Save up to 75% off selected items! There are over 2400 deals available! Sale ends Sunday June 5, 2016 at 11:59pm ET. While quantities last. Enter our exclusive promo code JUNE10OFF06 for $10 off your first $40 order (available only through the link below).